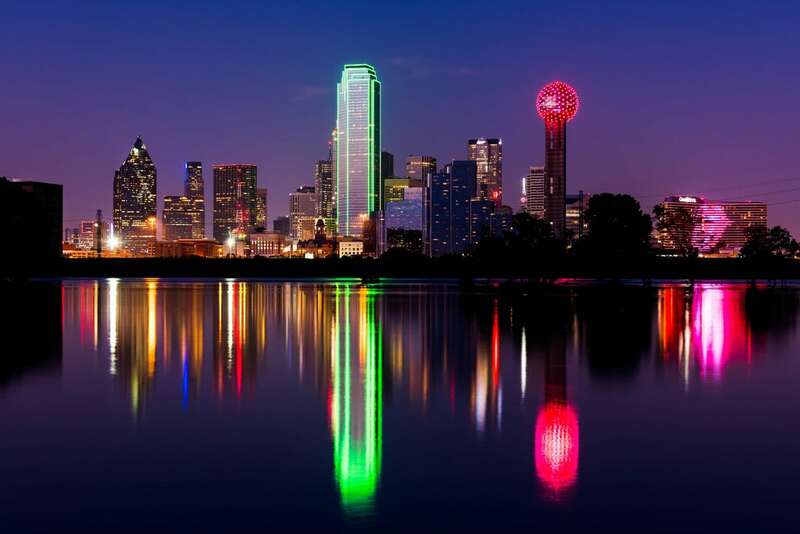 Living In Dallas: Is This City Right For You? Thinking about moving to the Lone Star state? Here are some things to know to help decide if living in Dallas is right for you. If you're considering moving to Dallas, Texas, then you're not alone. In 2017, Dallas was the fastest growing city in the United States. Approximately 1.3 million people currently live in Cowboy City. There are many reasons why more people – especially younger people – are considering living in Dallas. The downtown area is much more developed than before. Culturally speaking, it's become very "Millennial-friendly." Dallas has begun to pack in microbreweries, hip coffee shops with hip tattooed baristas, film festivals, indie bookstores, chic boutiques – everything a 20-something could as for. 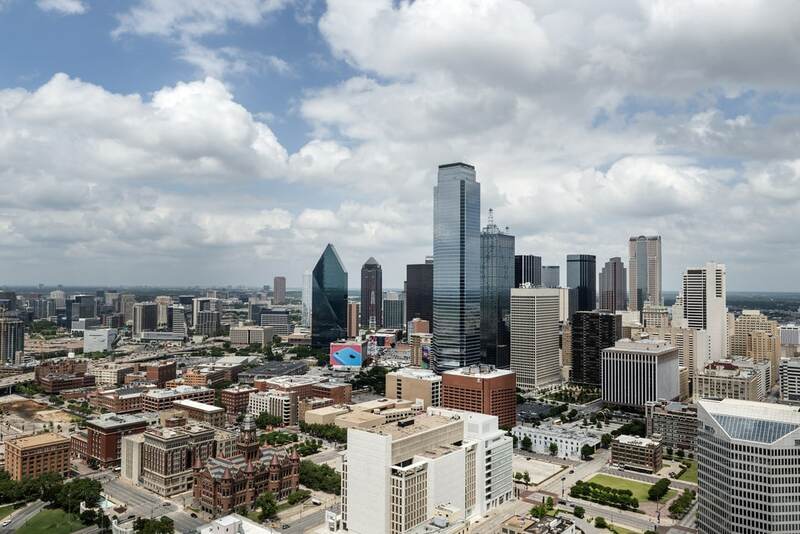 On top of Dallas' growth culturally, it has also grown economically. In 2017, Dallas also had the second highest rate of job growth in the United States, just after Atlanta. So many new businesses are booming in Dallas, including Toyota, Boeing, and even the Jamba Juice headquarters. But are these two factors combined enough of a reason to consider living in Dallas? Before making your big move, do your research on this city in the Lone Star start. 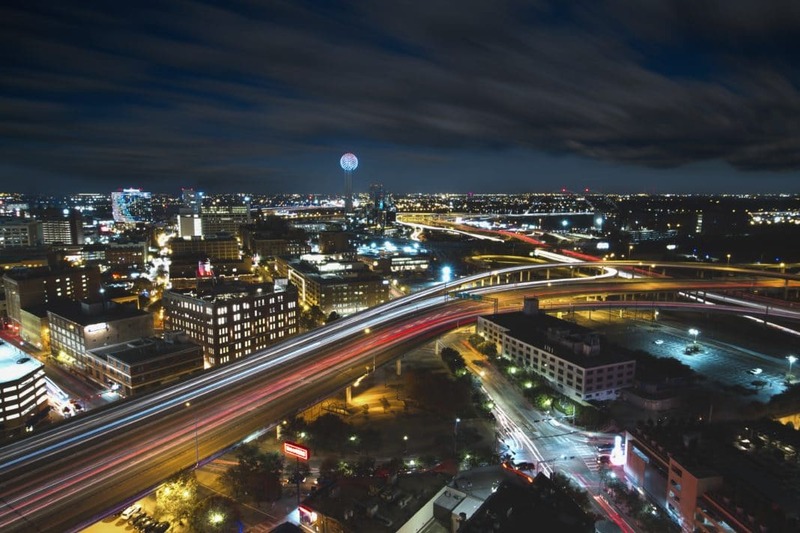 There is so much more to learn (and love) about Dallas before relocating to the Big South. Cost of living is an important factor to look into before living in Dallas – or anywhere, for that matter. Dallas is certainly not the most expensive U.S. state to live in. It's not even in the top ten. However, it can still cost a pretty penny to reside in this Southern city. According to Go Banking Rates, to live "comfortably" in Dallas, Texas, you will need to earn roughly $57,984 per year. It is also worth noting that Dallas has the biggest deficit in Texas between money needed to live comfortably and the money people actually make. In other words, the median household income in Dallas is $43,781. That is $14,203 less than the suggested income for a comfortable lifestyle. Houston the only other Texas city with a deficit, which comes to just over $10,000. Numbers can be intimidating. But don't necessarily let this stop you from living in Dallas! The reason why living in Dallas has become more expensive as of late is partly due to the recent influx of people suddenly living in Dallas. Dallas, Texas has become one of the hottest houses markets in the nation because people are realizing it's a great place to live. So while crunching the numbers can be an overwhelming task, sit back and listen to all of the other great factors you'll find when living in Dallas. One of the most common reasons people move to a new city is for a job. If that's happens to be why you're considering living in Dallas, then you're in luck. According to data collected by Indeed, Dallas ranks third in the United States for highest salaries. As we mentioned earlier, a major reason for the city's economic growth is due to massive corporations making the move to Dallas. For example, AMR Corporation – also known as American Airlines – is headquartered in the neighborhood city of Fort Worth. Also stationed close by are Southwest Airlines, AT&T, ExxonMobil, JCPenney, Kronos, and Fossil. However, it's not just big businesses who are now living in Dallas. This city is also becoming known for being very affordable for business owners and entrepreneurs looking to get their businesses off the ground. In fact, Forbes Magazine ranked Dallas, Texas tenth in the nation for "Best Places for Businesses and Careers." 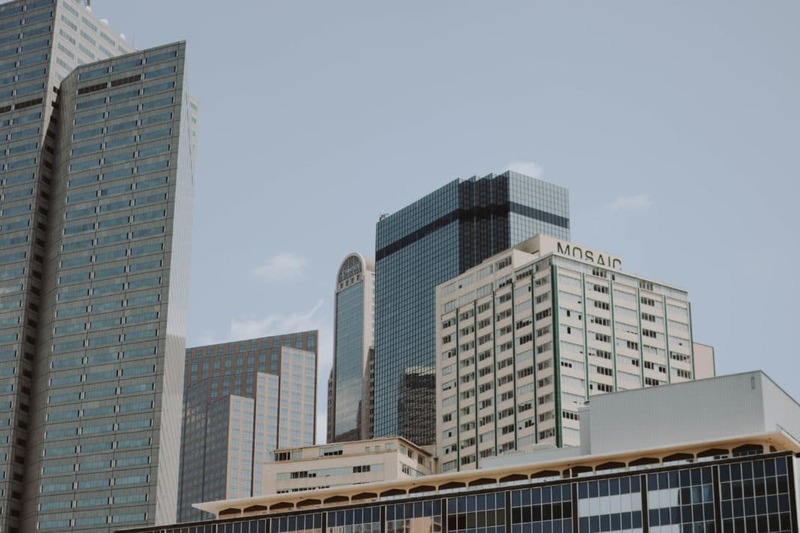 Whether you're looking to start your own company or are in search of new career opportunities, living in Dallas may not be a bad idea for your professional future. If you have no idea what it's like living in Dallas, we're sure you at least know that the weather there is hot. Sometimes it feels as if there's no escaping the heat. If you're from cooler areas of the country like New England or the Pacific Northwest, you find a summer in Dallas to be especially shocking. During these months, weather in Dallas can be somewhat unbearable. July and August are the city's hottest months, however the humidity also tends to be lower during these hotter months. That being said, you can still expect several days per year of 100° plus heat. This is also often accompanied by long periods without much rain. Dallas will start to cool off a week or two before the beginning of fall in late September. Fall also brings on the wettest month of the year in Dallas, as October tends to bring in many thunderstorms. And while you might think winters in Dallas are hot.... Think again. Dallas transitions from fall to winter with the arrival of its first strong arctic cold front, which usually comes through in late November to mid-December. Come winter, Dallas' climate can drop down to freezing weather. On average, low temperatures in Dallas will settle around 39° in December. If you're looking for an alternative to driving, consider public transportation. The Dallas Area Rapid Transit (DART) system is a solid option for commuters heading to downtown Dallas. Keep in mind, however, that the rail's routes are limited. In total, there are only about 60 stations in the entire Dallas-Fort Worth area. Enough talking about the logistics of living in Dallas. It's time to talk sports. If you're a sports fan, then Dallas could be a great city for you. 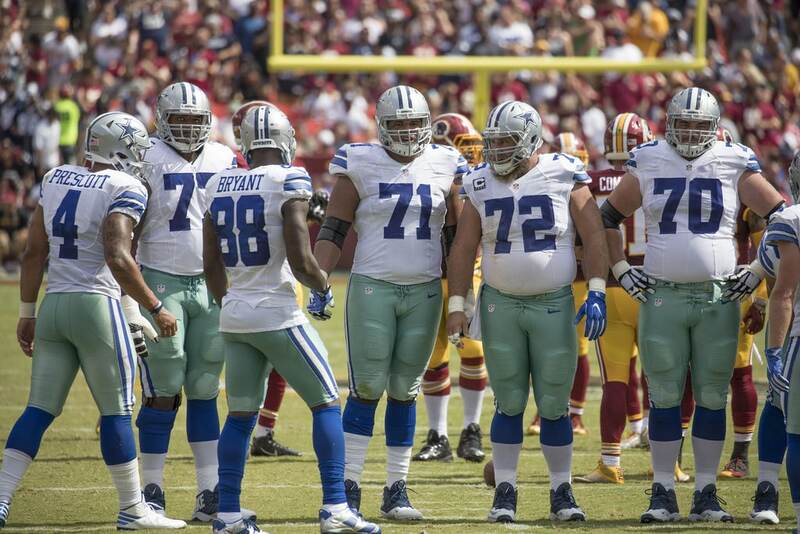 The city's football team, The Dallas Cowboys, are fondly referred to by many as "America's Team." The Dallas Cowboys are five-time super bowl champions, and their stadium is just west of Dallas in Arlington. Even if you're not a major football-fanatic, you're bound to have fun at a Cowboys game. Unless, of course, you're a Washington Redskins fan.... In which case, steer clear of Cowboy games entirely. In addition to the Cowboys, locals can also root for the Dallas Mavericks, the city's NBA team. Though the "Mavs" have no won a championship since 2011, going to a game is always a fun outing. Between the Mavericks and the Cowboys, Dallas is a great city for sports fans. Considering how large Dallas is (and the fact that it's getting bigger every day!) you'll be unsurprised to hear that this city is a one big melting pot. Fun fact: Dallas, Texas is home to the largest Jewish community in the entire Lone Star State. In total, 45,000 of the city's residents are Jewish. 25 percent of Dallas' population is African-American, and residents of Hispanic or Latino origins makes up roughly 42.4 percent. The LGBTQ community has also grown significantly over the years. In fact, Dallas has one of the largest gay populations in the United States, and the biggest in Texas. Long story short: Dallas, Texas is a diverse state that welcomes all types of people with open arms. Living in Dallas is a friendly, accepting experience that is easy to fall into. Accordingly, it's one of the nicest cities you'll ever find. Everyone in Dallas peppers their sentences with "sir," "ma'am," and "Howdy!" That sweet Southern charm and Texas drawl is irresistible. We're sure you'll find yourself saying "ya'll" within just months of living in Dallas. Dallas cuisine is unlike anything you've ever seen. Burgers, barbecue, and margaritas are staple delicacies among Dallas dishes. But in addition to being an excellent city to find great Tex-Mex, new restaurants are constantly popping up in Dallas. The city may have just missed the mark for being one of the top foodie cities in America, but that doesn't mean it doesn't have incredible eats. One of the best things about living in Dallas are the tacos. Every neighborhood in Dallas has their own favorite taco joint. There are so many, that locals will have a hard time agreeing on which taco spot is the best one. To kick off your taco journey, try out La Nueva Fresh & Hot Tortilleria in East Dallas. These tacos won D Magazine’s“Best Tacos” in both 2013 and 2016, they're that good. Fun fact: Dallas has more restaurants per capita than New York City. 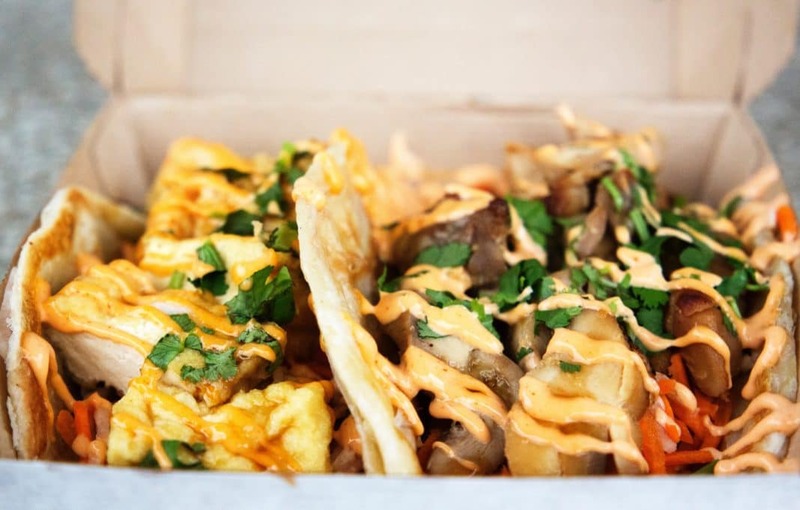 There are more iconic Dallas dishes that just tacos to try. While you're living in Dallas, you will likely come across famous state fair corn dogs, fresh sandwiches from Jimmy's Food Store, and the Porch's beloved gooey butter cake. Needless to say, if you love good food, you're going to love living in Dallas. One great thing about living in Dallas is that the city has a wide range of diverse neighborhoods to live in. Many of the spots just outside the city are just as cool to reside as living in Dallas itself. We know how overwhelming researching where to live can be, so here are a few neighborhoods to consider. If you want the classic white picket fence and a big front yard, Colleyville may be your spot. This is a very friendly and safe Dallas neighborhood that's an ideal choice for families and retirees. Another suburban styled area that has a bit more going on is Grapevine. The city's parks, low taxes, and great school systems keeps new residents flocking in. In fact, more that 20,000 people visit Grapevine every year for a slew of festivals and other events the city puts on. 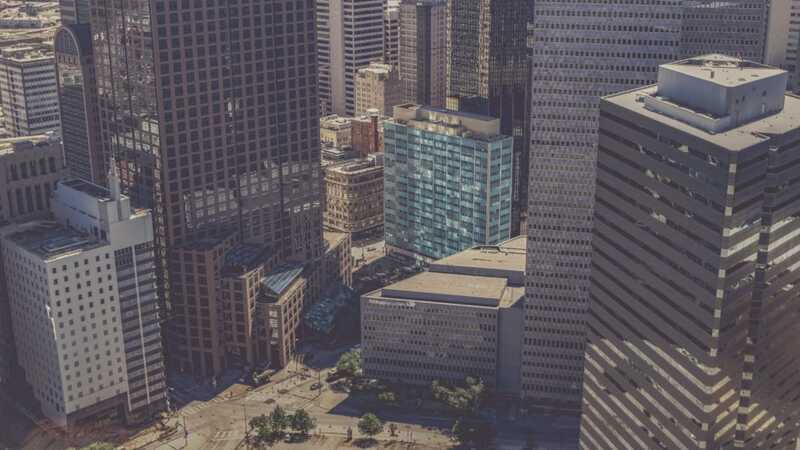 If you're looking to be closer to the city and feel like you're living in Dallas without being in the heart of Dallas, we suggest checking out M Streets. This area is made up of beautiful tree-lined streets and cute houses that date as far back as the 1920s. M Streets is the perfect place for young couples and families who want to be close to downtown Dallas. It's also in close proximity to great restaurants, bars, and shops – all of which are in walking distance! M Streets is a great choice for people who want the both of both suburban and city worlds. You already know that Dallas, Texas is huge. Therefore, it should come as no surprise that there is no shortage of fun activities to do while living in Dallas. We already told you about the great sports teams the city's got going on. For shopaholics, West End Market Place is your spot. This historic district downtown is full of all the shops you'll ever need. Another popular shopping area is North Dallas's Galleria. This is your go-to spot for authentic, Southern attire. Because it's a city, you can expect to find live music at just about any bar and theater on most nights of the week. For a truly Texan experience, explore the Fort Worth Stock Show & Rodeo, a weekly rodeo at the Stockyards. While you're at it, go ahead and give two-stepping a try at Billy Bob's Texas nightclub, the world's largest "Honky Tonk." These activities are merely a small sample of the things to do while living in Dallas. Museums are scattered around the city that are all worth exploring. For a taste of Dallas' history, go to the Fort Worth Stockyards National Historic District. This is where the "West begins." In addition to a rodeo show, Fort Worth Stockyards will give you an authentic view and telling of Texas’s famous livestock industry. If you're worried about not having enough to do in Dallas, don't be. You'll never run out of fun and interesting activities to explore while living in Dallas, Texas. Starting over in a new city can be scary. But living in Dallas may be an easier change than you think. There are so many perks to living in Dallas. Sure, the summers are hot and the cost of living can be steep, but there are a lot of advantages to living in this Texan city. Dallas is home to friendly people, delicious food, great school districts, and a variety of neighborhoods that can suit adventurers of all kind. Plus, when you're in Dallas you can easily explore the other beautiful parks and lively cities throughout Texas. We think you're going to like living in Dallas. If you already live in Dallas, what do you love so much about your city? Leave us a note and let our readers know why you think Dallas is such a great place to live.